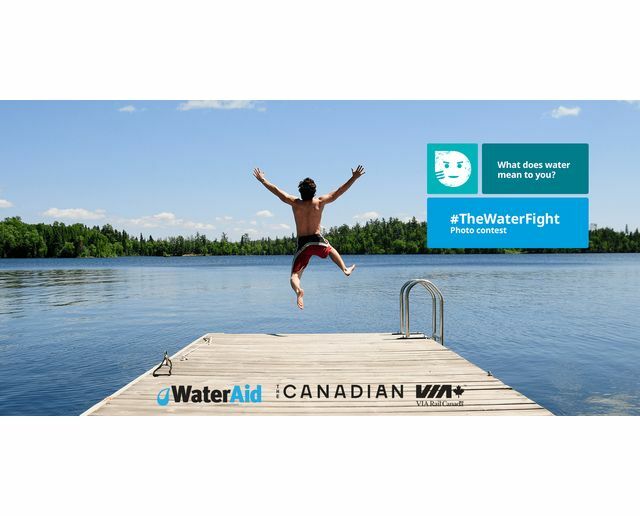 Copyright: You grant WaterAid Canada the unrestricted rights, in their collective or individual discretion, to publish without any further compensation the name, picture, portrait, likeness, voice and ideas of that entrant for advertising and promotional purposes. Submit a photo showing what water means to you. Only one entry per person. Online submission of digital photographs via the website.